Apprentices need to work a lot harder on developing their professionalism at work compared to graduates, but there are little differences in key skills such as resilience, leadership and dealing with conflict. Institute of Student Employers (ISE) asked its members about the 76,000 entry-level staff they have hired over the last three years, including graduates, apprentices and school leavers. The ISE Student Development Survey revealed that employers are almost four times as likely to raise concerns about how apprentices dress for work in comparison to graduates*. Employers are also twice as likely to report that apprentices lack presentation, analysis, IT, writing, problem solving and interpersonal skills. However, there are few differences between graduates and apprentices in relation to resilience, managing up, leadership, dealing with conflict, self-awareness, career management and emotional intelligence. This may go some way to explain why more than half (56 per cent) of employers have started to develop apprentices to do work that would have previously been done by graduates. The importance of work experience in the early stages of a career was highlighted by the fact that 87 per cent of employers agreed that students who had completed an internship had better skills than those who did not. However, there was much less impact from additional qualification with only 19 per cent of respondents agreeing that students who came with a postgraduate degree had better skills than those who had not. Employers are getting a better handle on how to best develop apprentices who they recognise are less experienced than graduates. Apprentices need more basic training in areas like presentation skills and how to dress for work. Graduates generally arrive more polished with a better array of both technical and interpersonal skills and some cultural capital, but employers are less convinced that they outperform apprentices in more fundamental attributes. As apprentices acquire more skills and experience they may well catch up and outperform those who have been through the graduate route. Apprentices are a lot more work in terms of developing their professionalism and attitude. We have a lot more issues with things like time keeping, correctly reporting absences with apprentices and these take up time. 1. Be transparent. 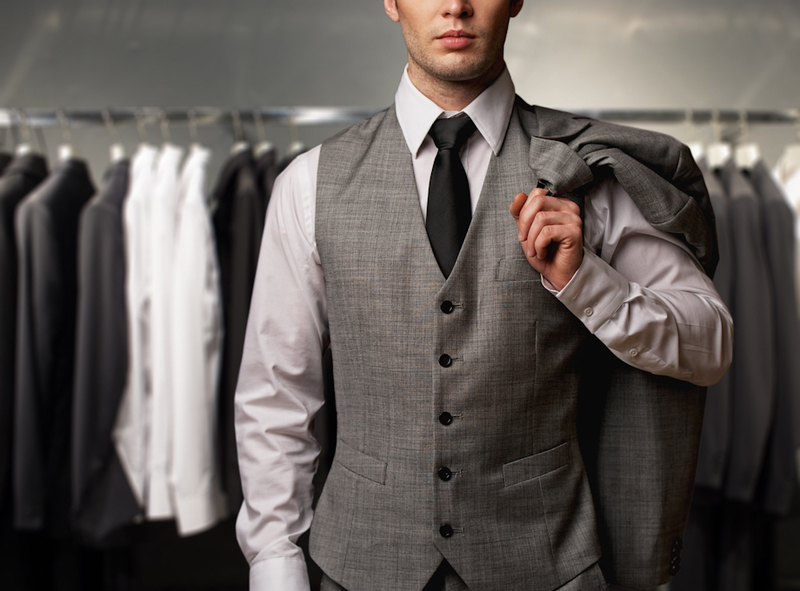 If it is important that your employees dress a certain way then make sure that you tell them. Something that seems obvious to you, may not be obvious to someone from a different background or generation. It may even be helpful to have a formal dress code. 2. Give constructive feedback. If you are not happy with the way that someone is dressing in your firm, try and give them supportive, developmental feedback and explain why this matters to you. 3. Lead by example. The CEO and senior management team help to define the culture of an organisation. More junior staff will look at how you dress and draw conclusions from it. It generally isn’t good for there to be one rule for you and another one for the rest of the organisation. 4. Think carefully about how dress contributes to your culture. Many firms have a ‘suit and tie’ culture by default. Is that the culture you want to create and the image that you want to portray? Many highly successful firms have moved away from this, so this may be something that you should consider. 5. Be careful. How people dress is important to them and their identity. It is also often bound up with equality strands (age, gender, ethnicity, religion, disability etc.). If you make rules, give advice and discipline staff about how they dress you need to be sure that you have good reasons for what you are doing and that you are aware of unconscious bias. *ISE Student Development Survey report focuses on how firms support entry-level hires to develop their skills and careers in the first few years of employment. It reports on a survey of 156 employer ISE members conducted between November 2018 and January 2019. The survey includes detailed data on the 76,000 entry-level hires that respondents have brought into their businesses over the last three years. This includes graduates, apprentices and school leavers. Interested in attracting graduates, apprentices and school leavers to your organization? We recommend the Early Talent Forum 2019.